Preaching for the Seventh Sunday in Ordinary time, Sister Rhonda Miska, offers a reflection that reveals the true meaning of Jesus' sayings in today's gospel and presents a new way of understanding and acting upon them in our own time: "2,000 years ago Jesus called for his followers to act with love, in joyful resistance, in creative non-violence. Today Jesus offers the same, beautiful, demanding life-affirming call to all of us…Today, how will we respond to Jesus’ challenge." 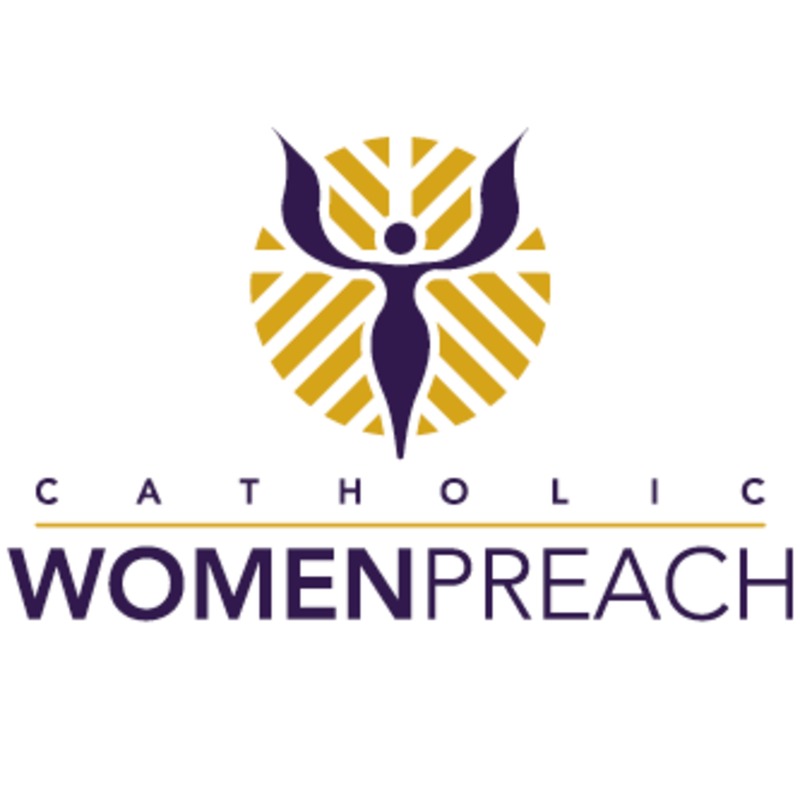 Visit www.catholicwomenpreach.org/preaching/02242019 to learn more about Sister Rhonda, to read her text, and for more preaching from Catholic women. Preaching for the Fourth Sunday of Advent, Sara Fairbanbks, OP offers a reflection on how we might birth Christ into our own time and culture: "As we celebrate the birth of Christ this Christmas, how can we birth Christ in our time and culture? What steps can we take to overcome racial injustices in our country? Like Elizabeth and Mary, will we, too, be full of grace? How will we labor with God, who brings down the powerful and lifts up the lowly so that as sisters and brothers we may live in dignity and equality as the one family of God?" Dr. Sara Fairbanks, OP, is an Adrian Dominican Sister. She is currently a professor of homiletics at Aquinas Institute in Saint Louis, Missouri. Before going to Aquinas, she taught systematic theology for twenty years at Barry University in Miami, Florida. Sara holds a Master of Theology from Aquinas Institute of Theology in St. Louis and a Doctorate in Theology at the University of St. Michael’s College, the Toronto School of Theology in Toronto, Canada. Her areas of expertise are homiletics, theology of lay ecclesial ministry, theology of preaching, practical theology and Christian anthropology. Visit www.catholicwomenpreach.org/preaching/12232018 to learn more about Sara and to read her text, and for more preaching from Catholic women for every Sunday of the year.